Alaska Airlines and its regional partners fly 44 million guests a year to more than 115 destinations with an average of 1,200 daily flights across the United States and to Mexico, Canada and Costa Rica. With Alaska and Alaska Global Partners, guests can earn and redeem miles on flights to more than 900 destinations worldwide. Alaska Airlines ranked “Highest in Customer Satisfaction Among Traditional Carriers in North America” in the J.D. Power North America Airline Satisfaction Study for 11 consecutive years from 2008 to 2018. Learn about Alaska’s award-winning service at newsroom.alaskaair.com and blog.alaskaair.com. 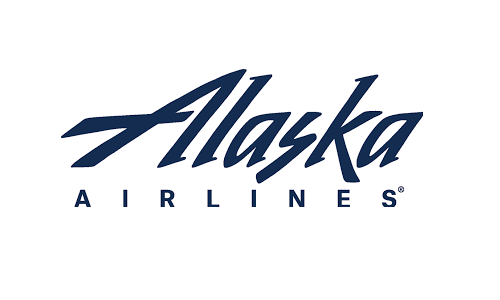 Alaska Airlines and Horizon Air are subsidiaries of Alaska Air Group (NYSE: ALK).